Tom is a Developer at Gibe. He's smart and passionate about doing great work. 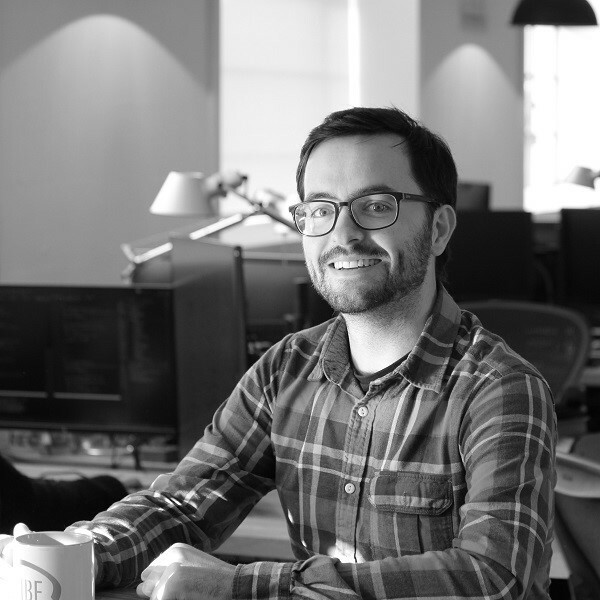 As well as heaps of experience in programming languages Tom comes armed with a sharp intellect. He graduated with a 1st class Masters in Astrophysics. To top that off he also has a PhD in Gravitational Wave Astronomy from Cardiff University. He has worked abroad in both Germany and France, and has won several awards in physics. When Tom isn't coding away or pondering the great mysteries of the universe you'll find him indulging in one of his many hobbies. He loves the outdoors and nature, he's passionate about cycling, ultra trail running, and motorcycling.